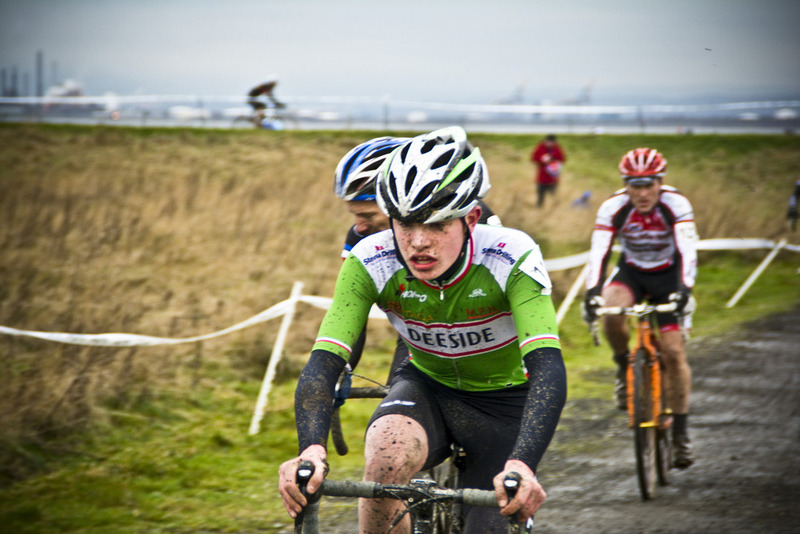 Dig in at the Dock cyclocross race (sponsored by Pedal Power) will open entries for the 2016 edition at 7pm on Tuesday 8th of December via Entry Central. The race, which has moved from it's early January slot to Sunday 21st Feb 2016, is the hottest ticket for cyclocross riders in Scotland and sells out in a matter of minutes. If you want to enter the race then it’s strongly advised that you put this date and time in your diary. 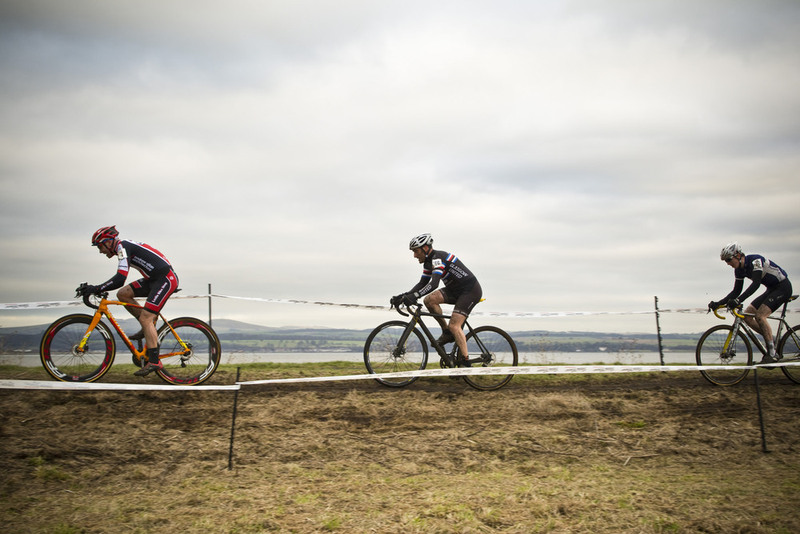 This year the race completes the new four-round Super Quaich Cyclocross series which has shot an extra level of positivity into the arm of cyclocross racing in Scotland. The series is a step away from age category races, instead it puts all riders of similar ability into the same race. The result is more competitive and close racing from the top of the field right down to the bottom. If you ever wanted to watch a big CX race, but didn't fancy the trip to Belgium, get down to Bo'ness this weekend for the best race in Scotland. The main event of the day will see Scotland's top riders battling for the Super Quaich, the culmination of a brand new four-race series which has seen some amazing muddy (and snowy) battles this year.